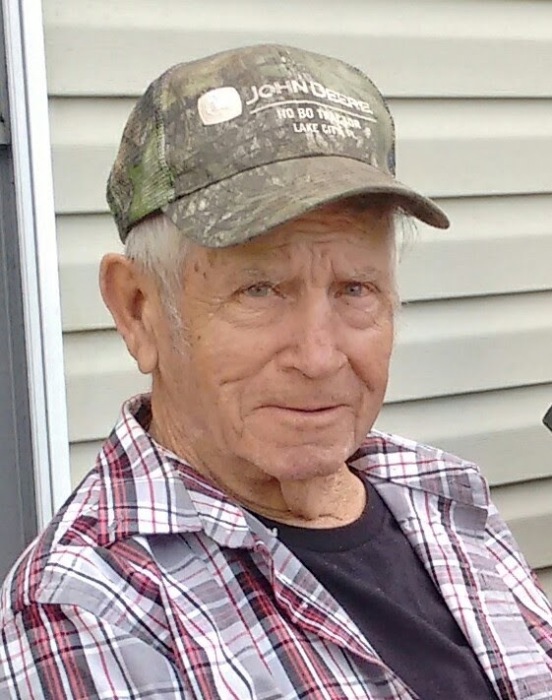 Virgil L. White passed away peacefully with his loving family at his side December 6, 2018. He was born August 31, 1942 in Jacksonville, FL. Mr. White was a member of Carpenters Union Local # 627/702. He was a U.S. Army 101st Airborne Division Veteran and attended The First Baptist Church of Sanderson. Virgil was the proud President and C.E.O. of the Deplorables Garage in Sanderson, FL. Mr. White is survived by his loving wife Ardie; daughter Christina White Brooks; stepsons Joey Browning (Vanessa) and Kevin Browning; stepdaughter Shelby Petenbrink (Pete); brothers Connie F. White Jr. (Shirley) and E. Eugene White (Ethel); grandchildren Devon Lee Brooks and Bret Lee Brooks; (6) step-grandchildren; and numerous great-grandchildren. Mr. White was preceded in death by his parents Connie Franklin White Sr. and Janie Sapp Hagins; his son Brett Lee White; and a stepson Eddie Browning. The family will receive friends Sunday, December 9, 2018 3:00-5:00 P.M. in the chapel of Giddens-Reed Funeral Home in Baldwin. Funeral Service will be Monday, December 10, 2018 4:00 P.M. at The First Baptist Church of Sanderson 8767 CR 229 Sanderson, FL 32087 with Dr. Roy Vining, pastor officiating. In lieu of flowers, the family requests contributions be made to the building fund at The First Baptist Church of Sanderson. Arrangements by Giddens-Reed Funeral Home 270 U. S. Highway 301 N. Baldwin, FL 32234, (904) 266-2337, giddensreedfh.com.